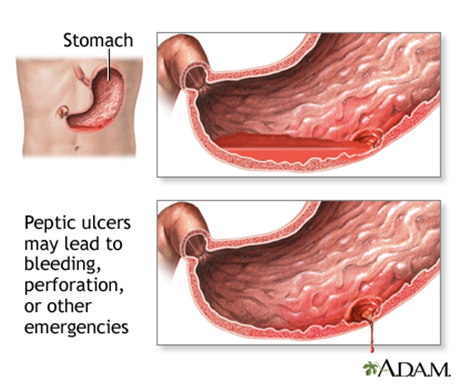 A gastric ulcer occurs in the stomach. 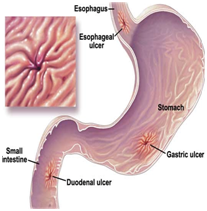 A duodenal ulcer occurs in the first part of the small intestine. The most common cause of ulcers is infection of the stomach by bacteria called Helicobacter pylori (H.pylori). Most people with peptic ulcers have these bacteria living in their digestive tract. Yet, many people who have these bacteria in their stomach do not develop an ulcer. Regular use of aspirin, ibuprofen, naproxen, or other nonsteroidal anti-inflammatory drugs (NSAIDs). Taking aspirin or NSAIDs once in a while is safe for most people. Many people believe that stress causes ulcers. It is not clear if this is true for normal stress. An ulcer Most ulcers occur in the first layer of the inner lining. A hole that goes all the way through the stomach or duodenum is called a perforation. A perforation is a medical emergency. Small ulcers may not cause any symptoms. Some ulcers can cause serious bleeding. Abdominal pain is a common symptom. The pain can differ from person to person, and some people have no pain. Since the source of H. pylori infection is not yet known, no definitive recommendations have been made for preventing peptic ulcer disease. 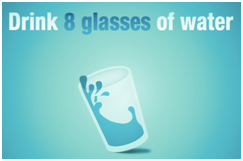 However, it is always wise to wash your hands thoroughly, eat food that has been properly prepared and drink water from a clean, safe source. Reading medication labels and following instructions. Adjusting your dose and frequency. Substituting alternative pain-relief medications for the NSAID. 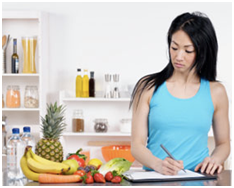 Discussing with your doctor ways to protect your stomach while getting pain relief. Avoiding or limiting your use of alcohol when taking pain medications. Talking to your doctor about pain that does not go away. If you smoke, quit. People who smoke are twice as likely to develop ulcers. Ulcers also heal more slowly in people who smoke. If you have symptoms of an ulcer, contact your doctor. Tests for H. pylori is also needed. 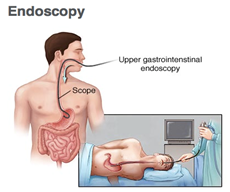 Sometimes, you may need a test called an upper GI. A series of x-rays are taken after you drink a thick substance called barium. Go low - low-impact. Walking is a good option, as are social activities like ballroom dancing. As you lose weight and gain some heartburn relief, you can try higher-impact activities. Any rigorous physical activity for 30 min daily is great for your mental and physical well being. 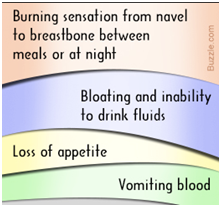 Control stress.Stress may worsen the signs and symptoms of a peptic ulcer. Examine your life to determine the sources of your stress and do what you can to address those causes. Some stress is unavoidable, but you can learn to cope with stress with exercise, spending time with friends or writing in a journal. Don't smoke. Smoking may interfere with the protective lining of the stomach, making your stomach more susceptible to the development of an ulcer. Smoking also increases stomach acid. 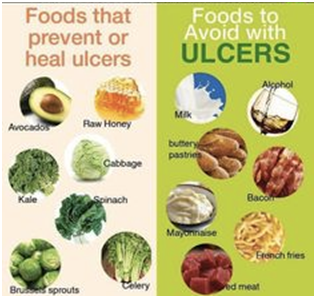 To treat an ulcer, first eliminate substances that can be causing the ulcers. If you smoke or drink alcohol, stop. If the ulcer is believed to be caused by the use of NSAIDs, they need to be stopped. Items most frequently associated with gastric discomfort include the following: black pepper, red or hot pepper, chili powder, caffeine, regular and decaffeinated coffee or tea, alcohol, cocoa, chocolate, cola beverages, citrus fruits and juices, fatty and fried foods, tomato products, and peppermint. These should be eliminated from the diet unless specifically allowed by the physician and/or dietitian. Additional adjustments may be made according to individual tolerances. Eat in a leisurely manner in a calm, relaxed atmosphere. Chew and swallow food slowly. 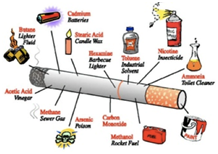 Reduce or stop cigarette smoking. Smoking delays ulcer healing. 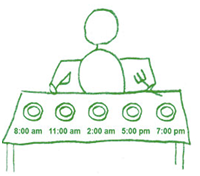 Do not eat within two hours of bedtime. Omit any particular food that causes discomfort. If there is an ulcer, do not use aspirin, aspirin-containing combination medicines, or certain arthritis medications (non-steroidal anti-inflammatory drugs or NSAIDS). ibuprofen (Motrin), Advil, and Aleve are NSAIDS. 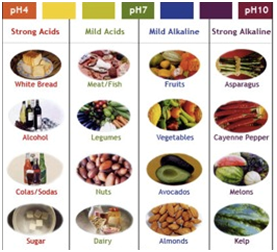 These can cause ulcers and delay or prevent ulcer healing.